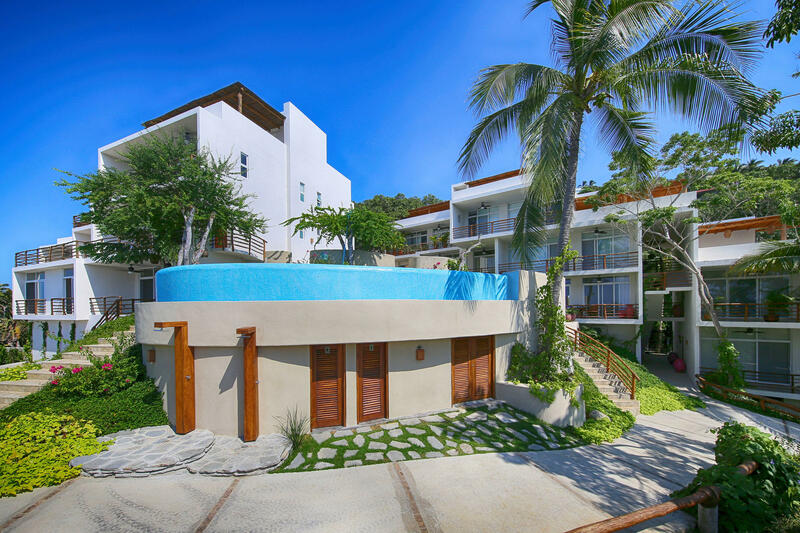 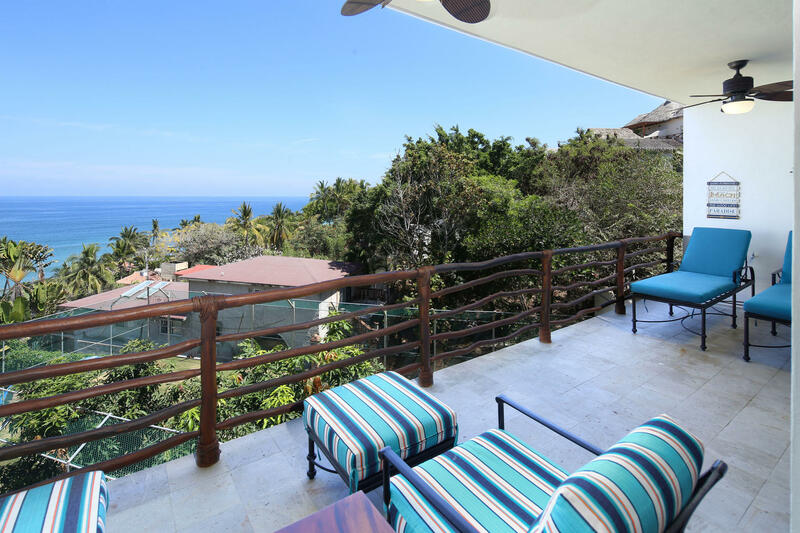 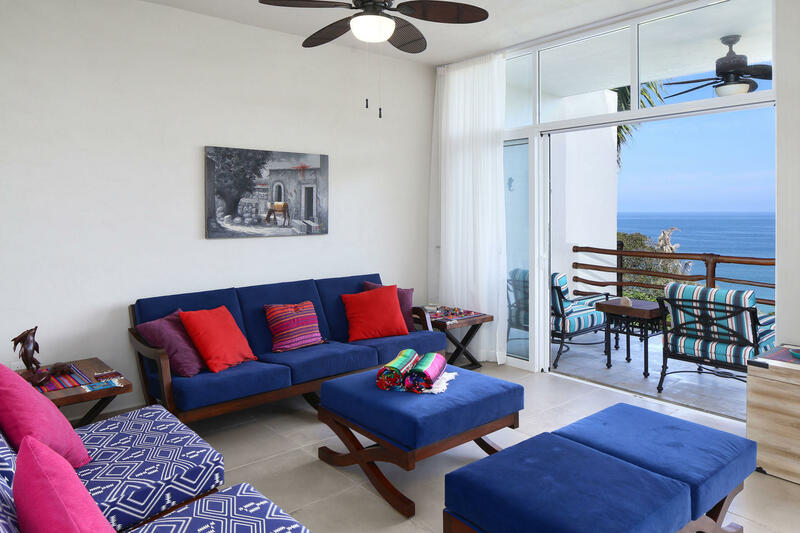 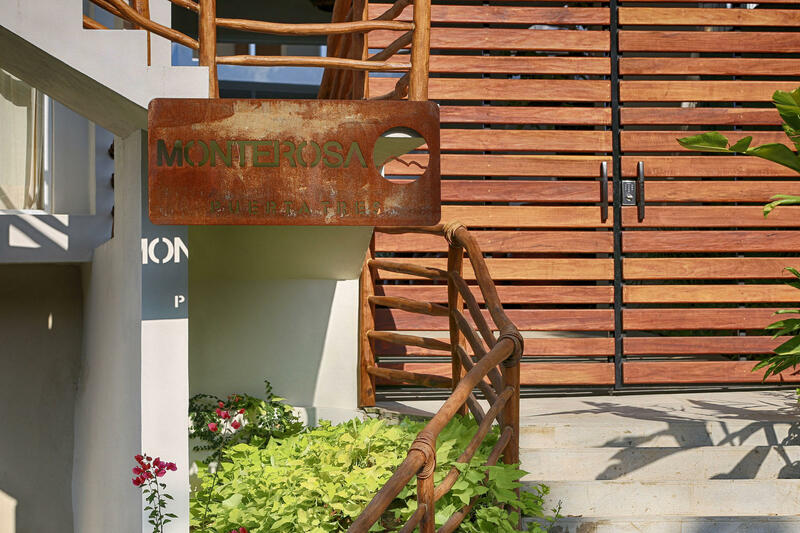 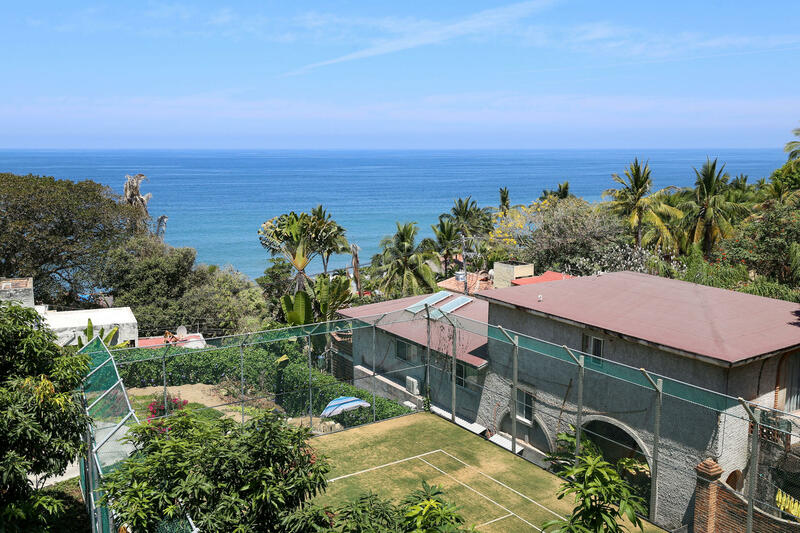 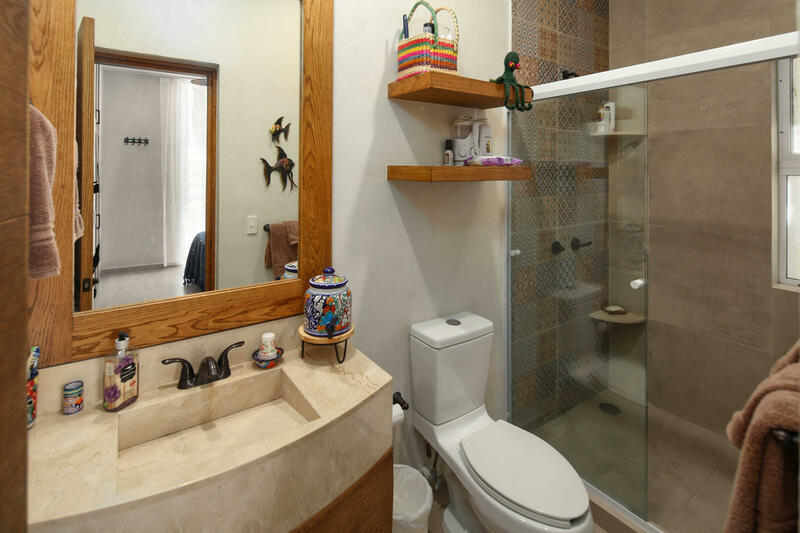 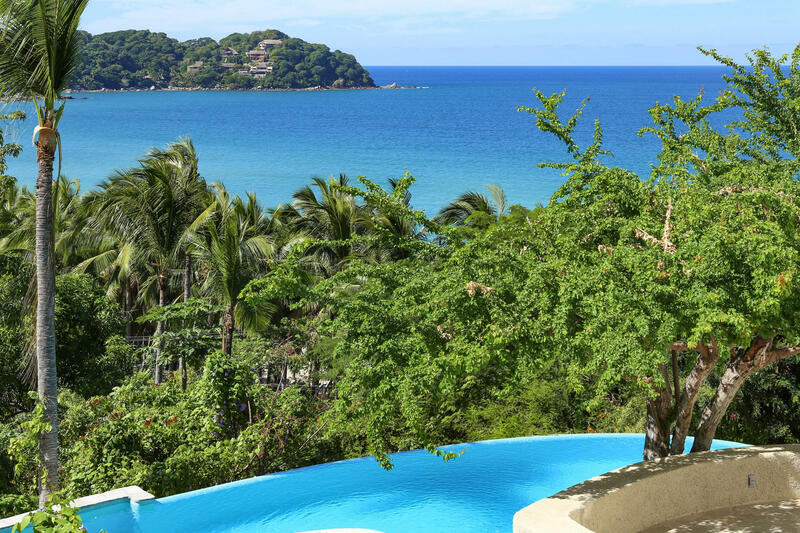 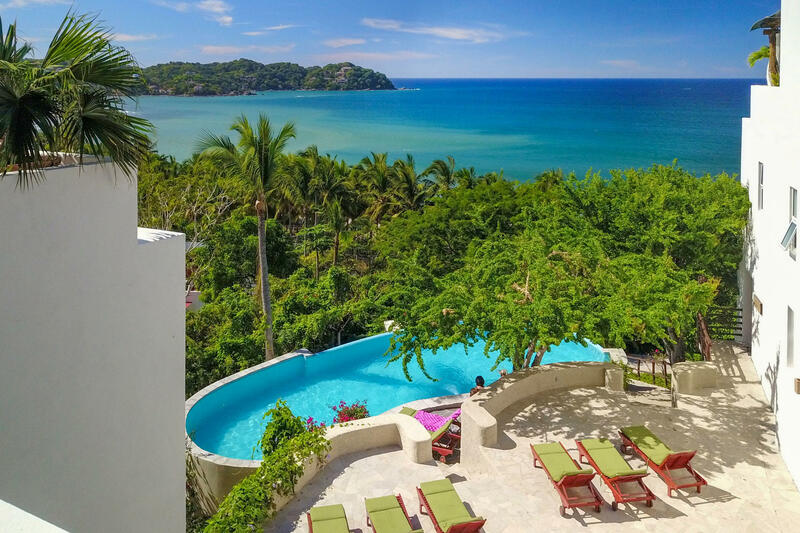 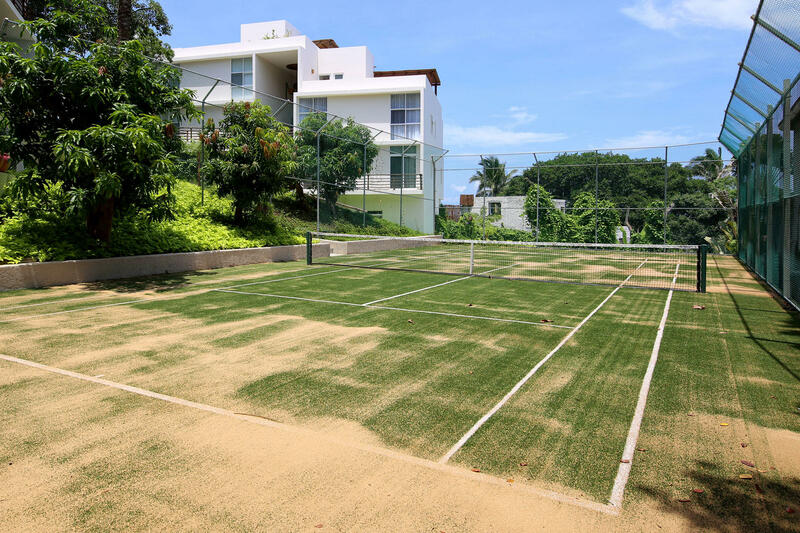 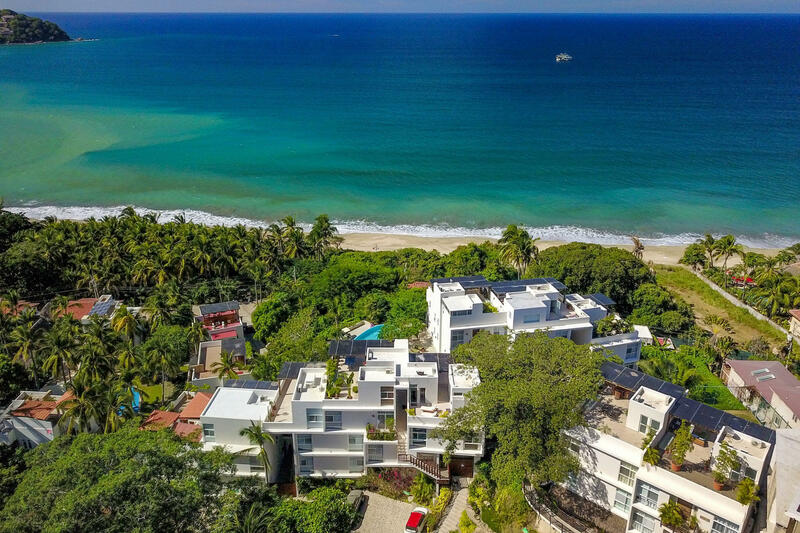 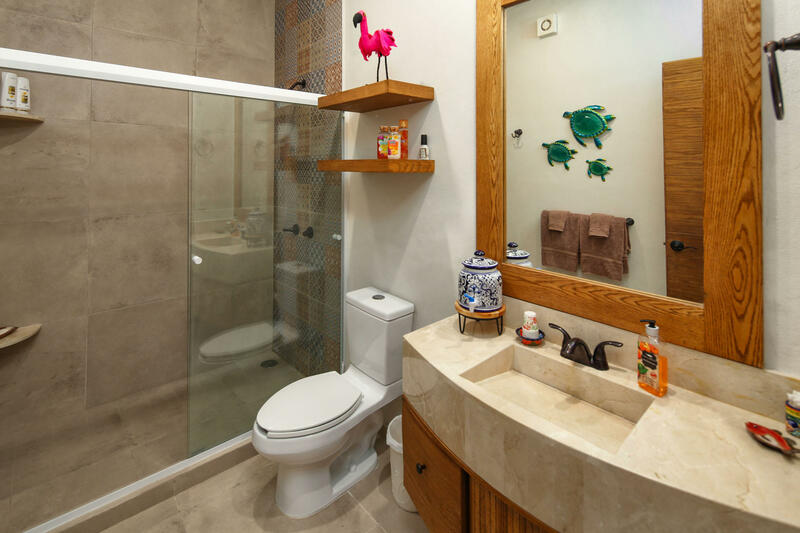 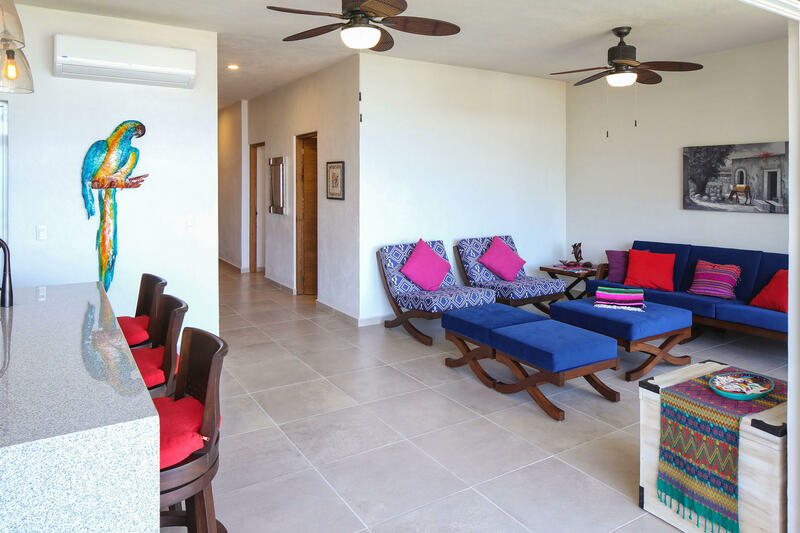 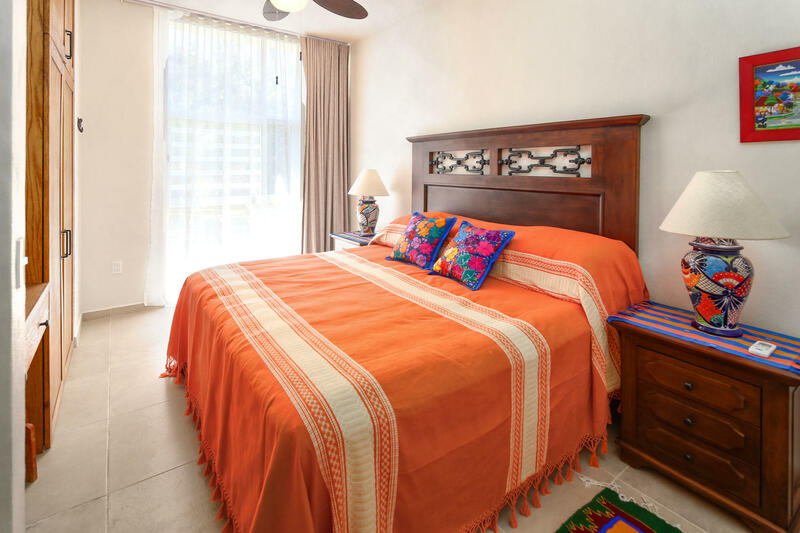 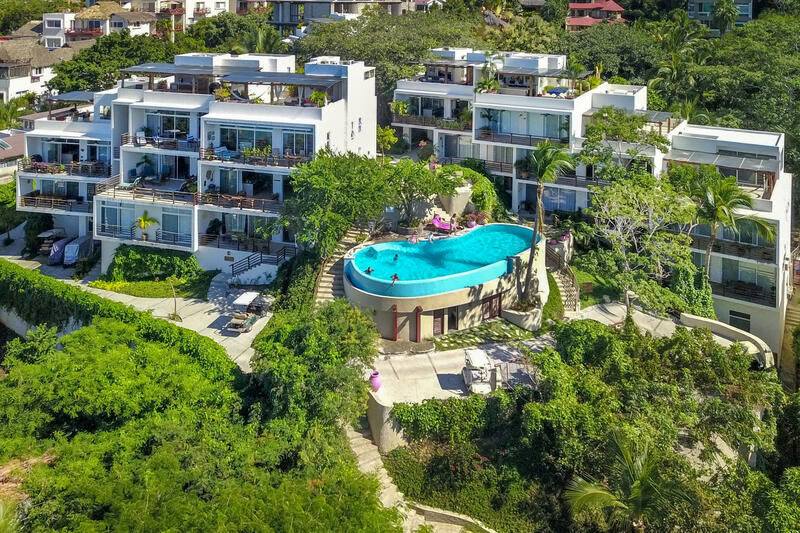 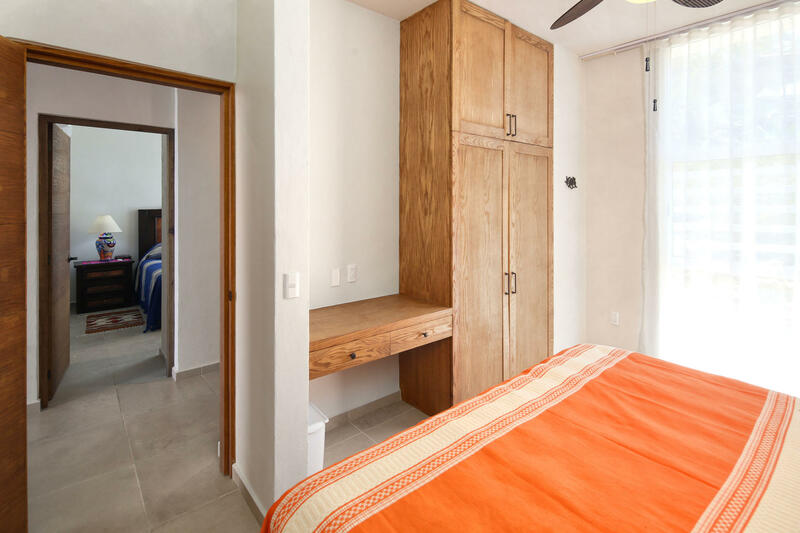 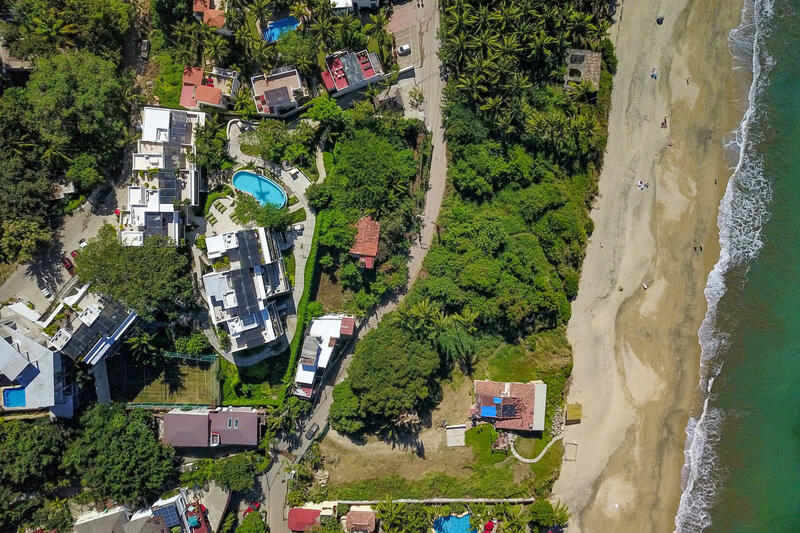 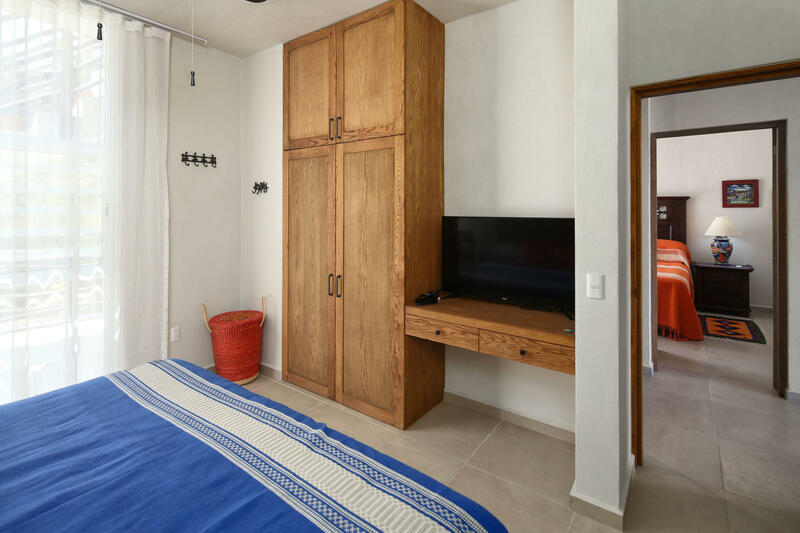 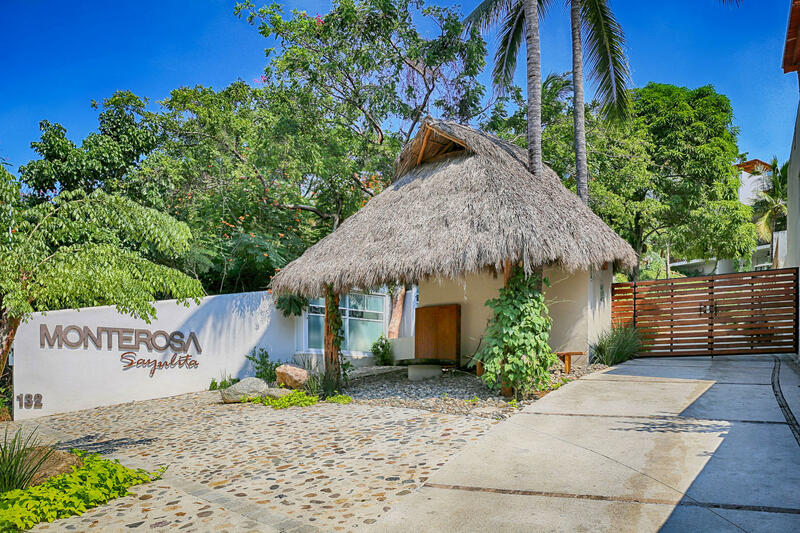 Monterosa is a highly sought-after condominium complex in the North end of Sayulita, making this 2 bed, 2 bath condo a must see for anyone interested in living in the tropical surf town which had become the heart of the Bahia de Banderas. 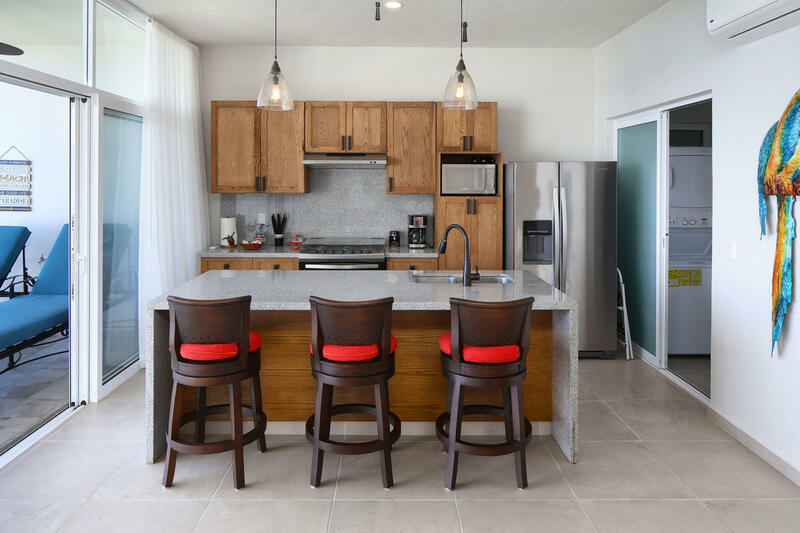 The condo has not been lived in for long, and never been rented, making it like-new. 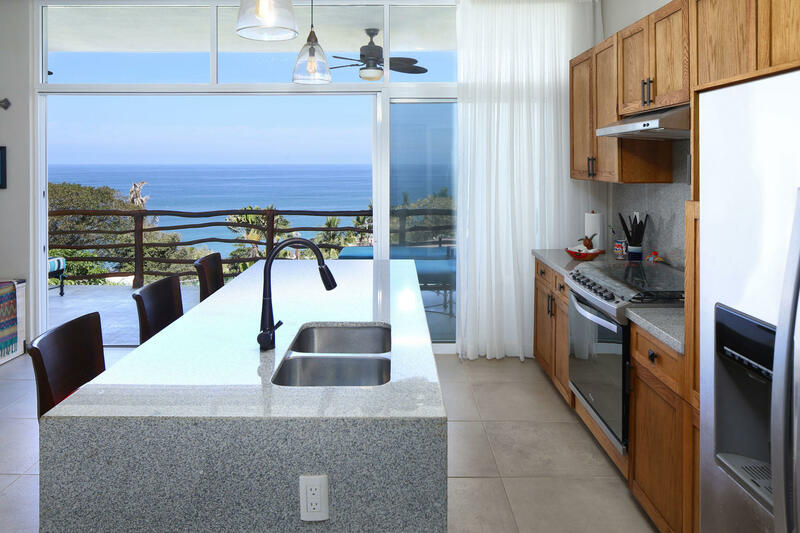 The condo is being sold unfurnished. 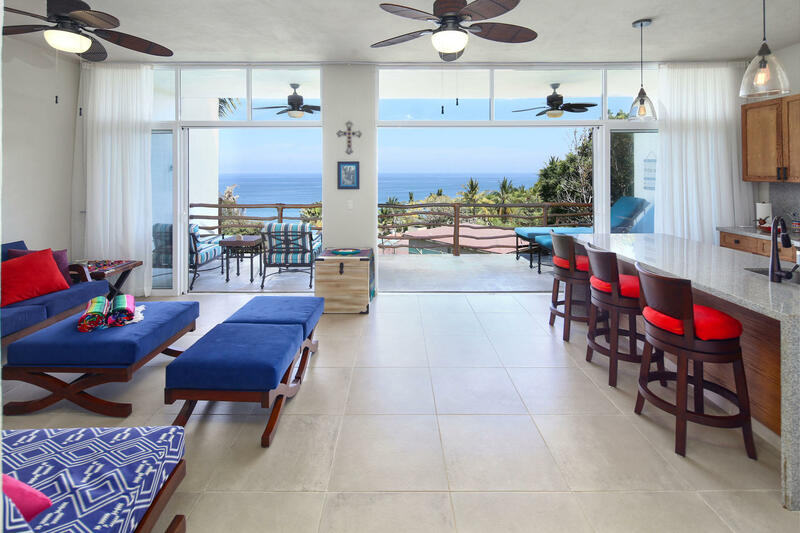 The large deck allows you to overlook the ocean, pool, and town. 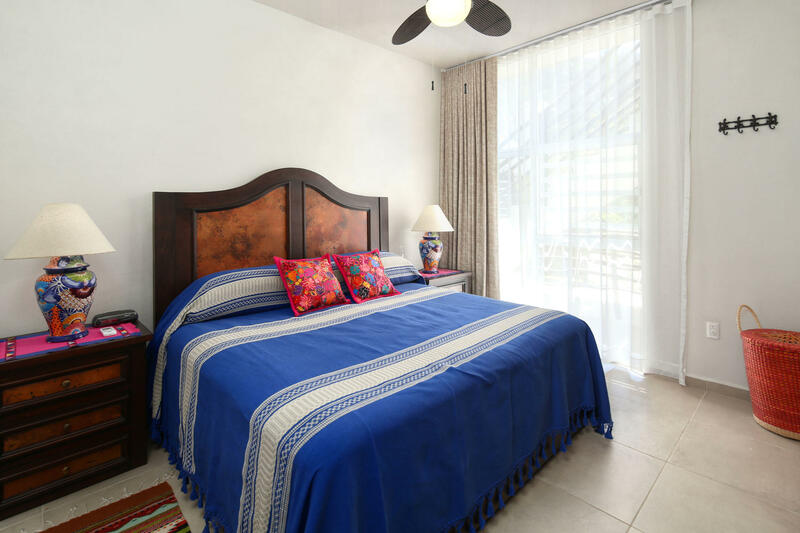 Relax in paradise and comfort. 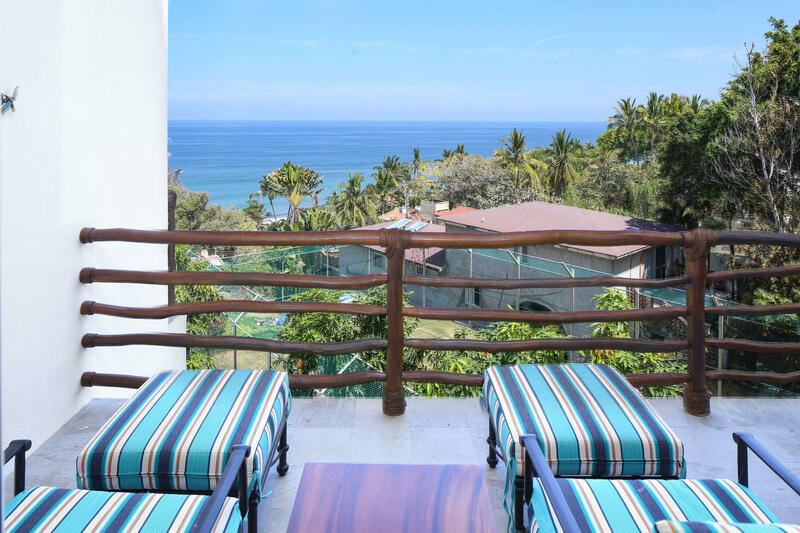 There are fabulous ocean views from almost every corner of the property.